Loft on 2nd, Walk To All Downtown Nashville Attractions! 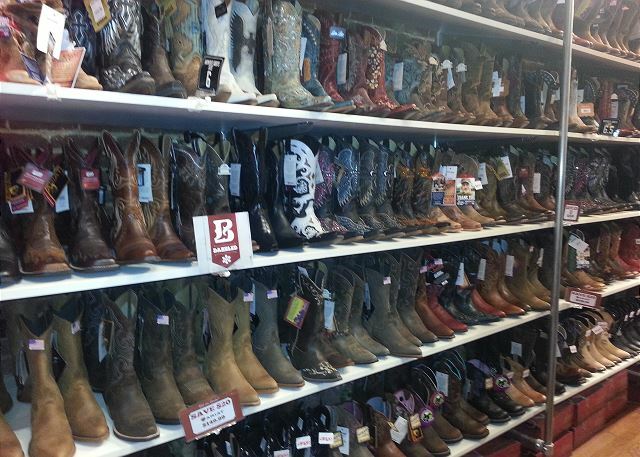 Are you ready to experience Nashville in true Music City Style? Then Playlist Properties has a loft for you! The Quarters, located on 2nd Avenue nestled right in the heart of the Music & Entertainment District which includes only a small portion of Broadway and 2nd Ave. Everything you want to see and do is just outside your front door! 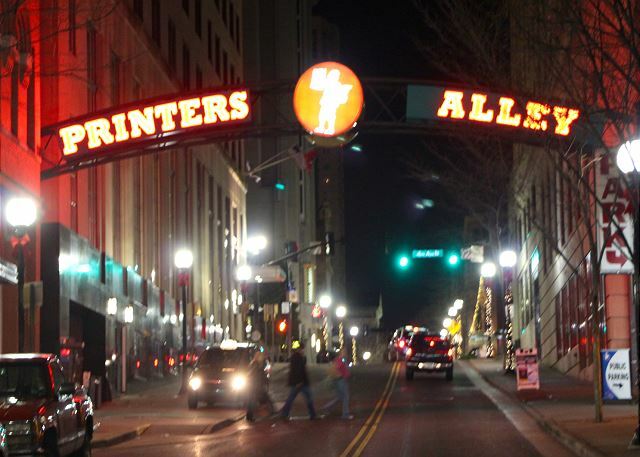 Walk to everything including: Honky-Tonks, Restaurants, Concerts, Live Music, Grocery/Liquor Stores, Coffee Shops, Pharmacies, Museums, Sporting Events, Shopping and MORE! 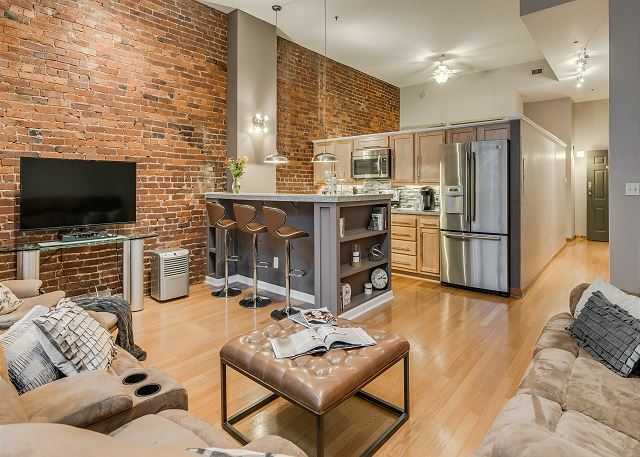 “Loft in 2nd", featured here, is one of our premier properties where you can experience the sites and sounds of Music City and come home to a quite, relaxing loft nestled inside The Quarters with large windows overlooking the interior atrium. It offers a lovely, warm décor and newly renovated kitchen with granite counter tops, lots of counter space, and stainless steel appliances. It has a spacious living area with huge comfy sectional microfiber couch and large flat screen TV with cable service. Wood flooring throughout, lots of closet space, and fun open floor plan. It is fully stocked with everything you need for a comfortable stay. It sleeps up to 3, with 1 queen bed and 1 twin folding bed (upon request). Great for a couple’s getaway, girls/guys trip, or a family vacation. Stay INSIDE the Entertainment District without the bother of street noise at night. 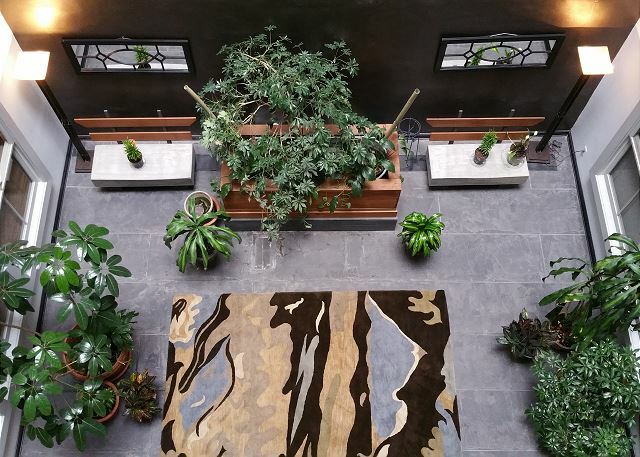 This loft is very quiet since the windows overlook the building's interior atrium. Wake up after a wonderful night's sleep and prepare coffee in the Keurig! 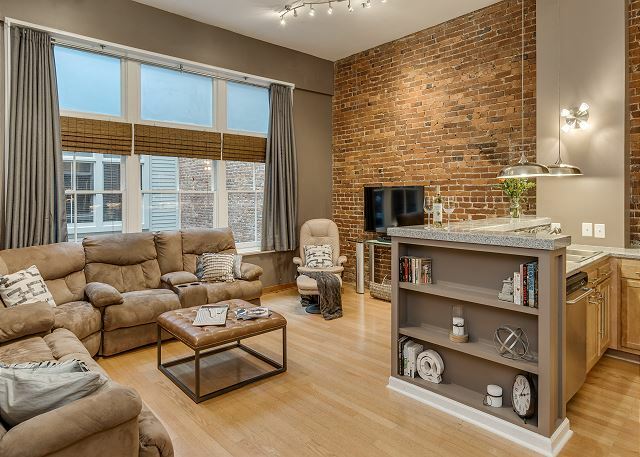 This Loft in The Quarters is AMAZINGLY quiet yet centrally located. The building is also occupied by full-time residents so you will feel right at home with the locals. The front lobby is locked at all times and has a convenient coded key pad to get in; the Loft itself has a convenient coded entry as well. There are private coin operated washer and dryers in the building for use. The Quarters is not suitable for parties or events, as they would disrupt our neighbors however just outside the front door is more excitement than you could ask for! *Pets must be under 35 lbs. 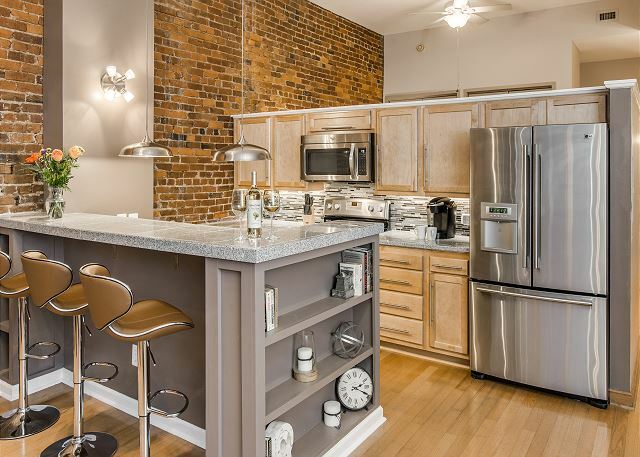 We have several lofts in the same building Downtown and additional large homes close to Downtown. Contact Playlist Properties DIRECTLY for current SPECIALS and more information on our properties. Loved the Loft on 2nd!!! Very convenient to amazing food and small stores that provided essentials should you need them. One block away from the dog park which was an essesntial for us as we had our 2 English Bulldogs with us. This is our 2nd stay in Nashville with this company and we wouldn’t use anyone else. Manager Response: Julie, thank you so much for such a great review! We are glad that you enjoyed your stay at the Loft on 2nd. 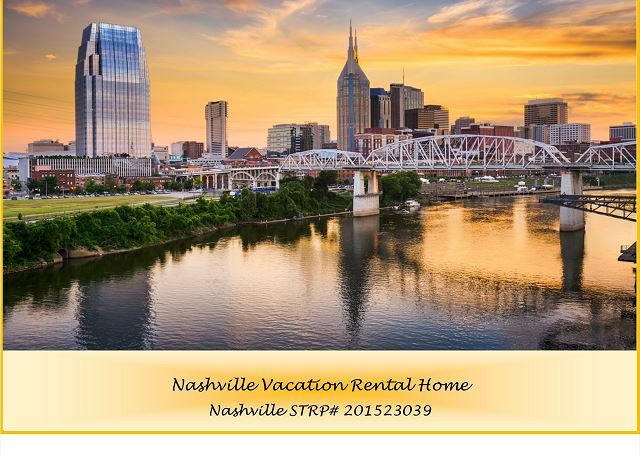 Staying in downtown Nashville is definitely a convenience to access delicious food, shopping, Nashville night life, etc. And it doesn't hurt to have a friendly dog park close by. We appreciate your loyalty, and look forward to your next stay at a Playlist Property. Close to all the action without being in the middle of the craziness and crowds. Heating wasn’t working when we arrived and mgmt had maintenance on it immediately. Loading and unloading the car was tricky since there’s no designated parking on the street. Overall great place and will stay there again. Fun for a two night concert at Ascend Amp. Super close to downtown. Manager Response: Thank you for your review! We are glad you enjoyed your stay with Playlist Properties, and hope you will stay with us on your next visit to Nashville. We love everything about our stay here except the PILLOWS, I would stay here again but I would have to bring a pillow. We loved the history of the building, how convenient it was to everything we wanted to do and see. Also the playlist people were very helpful and accommodating! 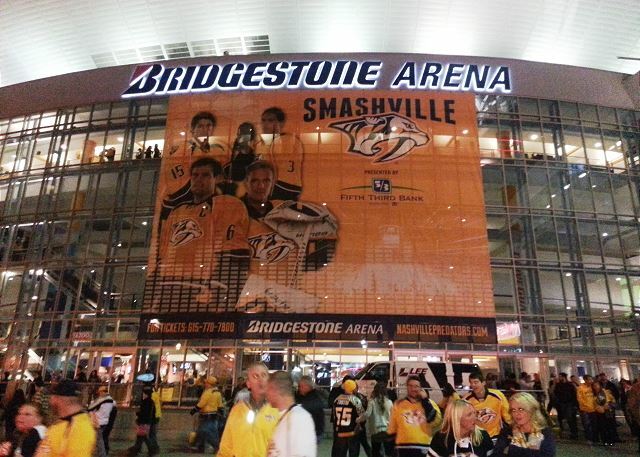 Overall, great first time experience visiting Nashville. Had a lot of fun visiting all the different establishments. On our last night there, we were taking a break and we heard someone trying to come into the room. My wife and I were a little shocked. A man had walked into our room and did announce himself as housecleaning and then walked back out when he saw us. I immediately called Playlist for assistance and they said there was a guy on the floor cleaning, probably got the rooms mixed up but they would speak with him. On our last day I had put the parking pass back in the room but received a phone call from playlist that the cleaning guy did not see the pass. Was he mad because he got talked to? Not sure but that got me upset as well. I advise the gentleman that I spoke with that I would love a call from the owner, but the call never came. Loft was very clean and location was ideal. Walking distance to everything you need and want, best part is once in the loft it was nice and quiet. It was so easy to rent. Overall, it was a great experience. Booking is easy. The location of this condo is perfect. It was clean. Loved it!!! Our first trip to Nashville for us. Our loft was in a great location as we were able to walk to everything we wanted to do. The loft was very clean,comfortable,suited our needs perfectly, it was well stocked with everything you would need in the kitchen,(lots of keurig coffee) and the staff was great to work with. We had trouble finding the parking garage but with a few phone calls and some good direction from a very nice and patient man we arrived with no issues. 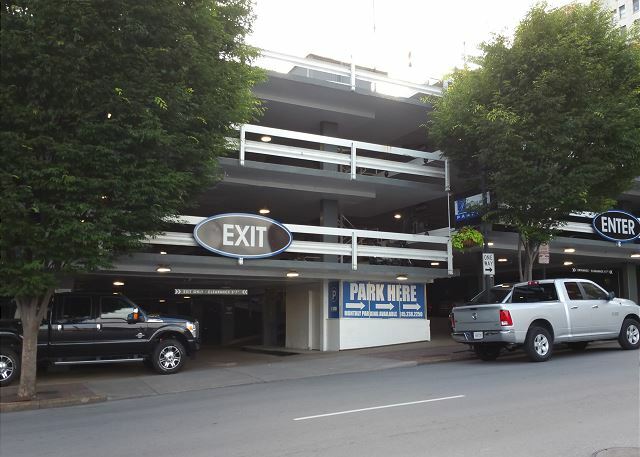 By the way, the parking garage is just beyond the intersection on the left hand side of second street just past the Quarters. We parked our car and it never moved our entire stay. We used Lyft to get to the Grand Ole Opry. We would definitely return to this property. Thinking our next trip back will be a family vacation with our adult kids! My daughter and I came for a "girls trip". We stayed 4 nights in the loft and found it to be very comfortable and SUPER clean. 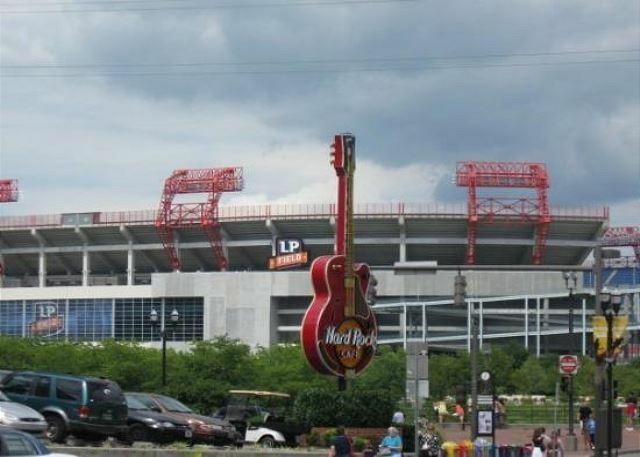 You can't beat the location for walking to the Broadway Honky Tonks and restaurants. The only problem we had was the "checking in". We checked in on a Saturday at 4pm. I was given the code to enter the front lobby doors, however was not sent the code to the apartment. I was a bit frazzled and left numerous messaged on any answering machine i could leave a message on. However they were not in the office on Saturday. If they would have had their emergency number listed in their voice less frustrating. Finally after looking through their website we found an emergency number. However, no one answered that phone and the voicemail box wasn't set up. it was 95 degrees and I was losing it! Thinking where am I going to find a place at 5;45pm on a saturday right before the CMA fest??? After three tries on the emergency number a girl picked up and solved the problem by sending me the email that didn't get sent with all of the codes. So make sure you have your codes before you get there if its on the weekend. After that issue was solved we had a great time. A great place for breakfast is Another Broken Yolk, which is very close. This rental was in the perfect location to walk all around downtown Nashville, quiet as well. Parking was a block away. Clean and comfortable. The only drawback was no window with an outside view, there are windows...but just to an interior atrium.